Northupite: Mineral information, data and localities. A complete series between Northupite and Tychite exists in artificial material. 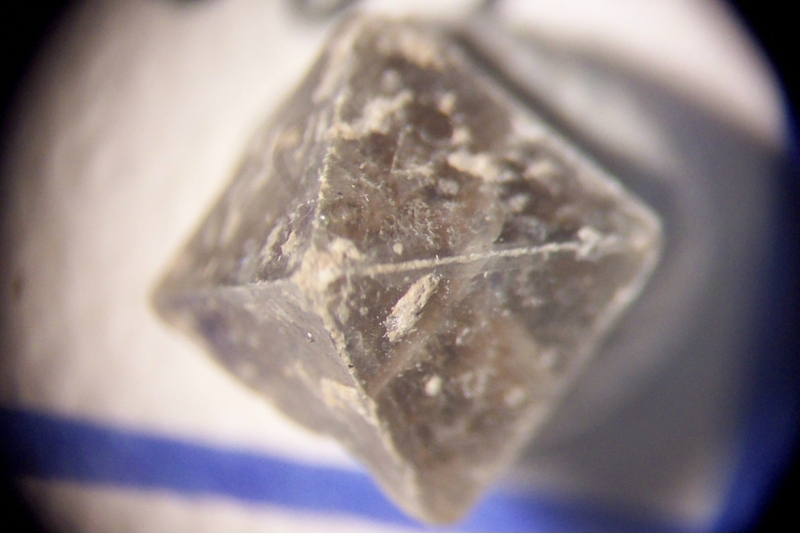 Octahedral crystals embedded in clay. Gaylussite 2 photos of Northupite associated with Gaylussite on mindat.org. Readily soluble in dilute acids with effervescence. Decomposed by hot water with the separation of magnesium carbonate. Foote (1895) American Journal of Science: 50: 480.
de Schulten (1906) Bulletin de la Société française de Minéralogie: 19: 164. Pratt, Joseph Hyde (1896), On northupite; pirssonite, a new mineral; Gaylussite and hanksite from Borax Lake, San Bernardino County, California: American Journal of Science, 4th. series: 2: 123-135; …Zeitschr. Kristallographie, Band 27: 416-429 (1896); …(abstract): Neues Jahrb., Band 2: 451-455 (1897). de Schulten (1906) Comptes rendus de l’Académie des sciences de Paris: 143: 403. Gossner and Koch (1931) Zeitschrift für Kristallographie, Mineralogie und Petrographie, Leipzig: 80: 458. Shiba and Watanabé (1931) Comptes rendus de l’Académie des sciences de Paris: 193: 1421. Watanabé (1933) Sci. Pap. Inst. Phys. Chem. Res., Tokyo: 21: 35. Palache, C., Berman, H., & Frondel, C. (1951), The System of Mineralogy of James Dwight Dana and Edward Salisbury Dana, Yale University 1837-1892, Volume II: Halides, Nitrates, Borates, Carbonates, Sulfates, Phosphates, Arsenates, Tungstates, Molybdates, Etc. John Wiley and Sons, Inc., New York, 7th edition, revised and enlarged: 278-279. Tschermaks Mineralogische und Petrographische Mitteilungen (1975): 22: 158-163. Marchesini, M., Barresi, A. (2009) I minerali di Wadi natrun, Deserto Occidentale, Egitto, Rivista Mineralogica Italiana, 4/2009, 228-258. Sharygin, I. S., Golovin, A. V., Korsakov, A. V., & Pokhilenko, N. P. (2013). Eitelite in sheared peridotite xenoliths from Udachnaya-East kimberlite pipe (Russia)–a new locality and host rock type. 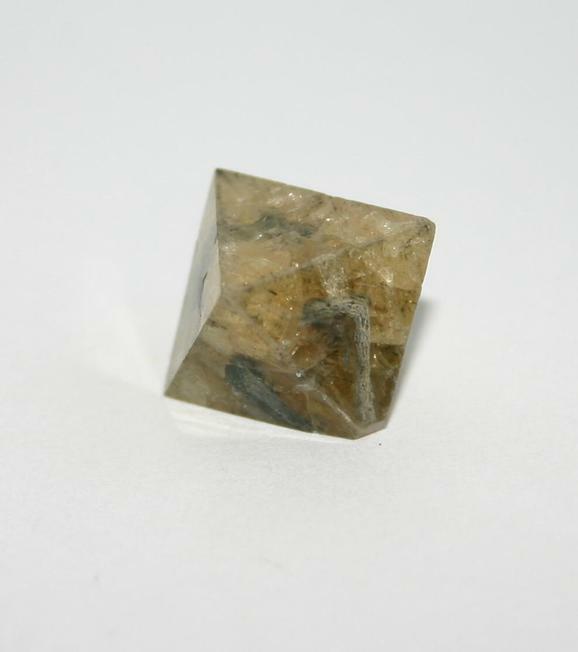 European Journal of Mineralogy, 25(5), 825-834.; Sharygin, V. V., Kamenetsky, V. S., & Kamenetsky, M. B. (2008). 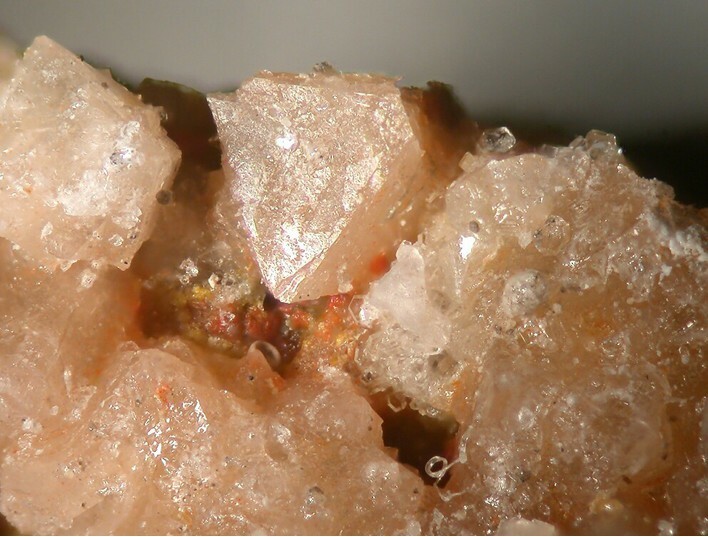 Potassium sulfides in kimberlite-hosted chloride–“nyerereite” and chloride clasts of Udachnaya-East pipe, Yakutia, Russia. The Canadian Mineralogist, 46(4), 1079-1095. Palache, C., Berman, H., & Frondel, C. (1951), The System of Mineralogy of James Dwight Dana and Edward Salisbury Dana, Yale University 1837-1892, Volume II: 233, 235; Vonsen, Magnus (1935), The discovery of borates in California: Mineralogist: 3(12): 22; Vonsen, Magnus & G.D. Hanna (1936), Borax Lake, California: California Division Mines Report 32: 103; Murdoch, Joseph & Robert W. Webb (1966), Minerals of California, Centennial Volume (1866-1966): California Division Mines & Geology Bulletin 189: 197, 280, 289, 374; Pemberton, H. Earl (1983), Minerals of California; Van Nostrand Reinholt Press: 207, 208. Hawley, J. & A. Bevan (1934) Mineralogy and genesis of the Mayville iron ore of Wisconsin: american Mineralogist: 19 (11): 493- 514. Palache, C., Berman, H., & Frondel, C. (1951), The System of Mineralogy of James Dwight Dana and Edward Salisbury Dana, Yale University 1837-1892, Volume II: 139, 279.